OK everyone–this is a BIG DEAL! Our great migration safari in Kenya last year was truly incredible and we’ve negotiated an unbeatable price again! Awesome additions and improvements to the itinerary will put us in Kenya during the BEST time of year! 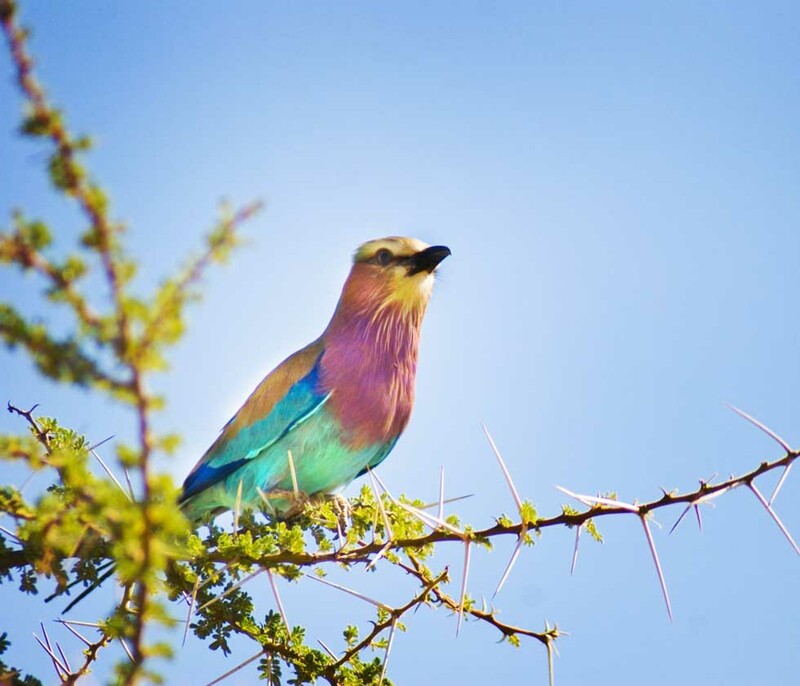 Amazing photography opportunities of the the diverse landscapes in East Africa and, of course, the incredible African wildlife at that peak of their activity. Why? Because July is during the height of the GREAT MIGRATION into the Masai Mara! This is when over 1.5 million wildebeests & 300,000 zebra & antelope travel with their young from Tanzania to Kenya. In July the plains will be FILLED TO THE BRIM with these animals and their iconic predators (lions, leopards, crocodiles, & more)! 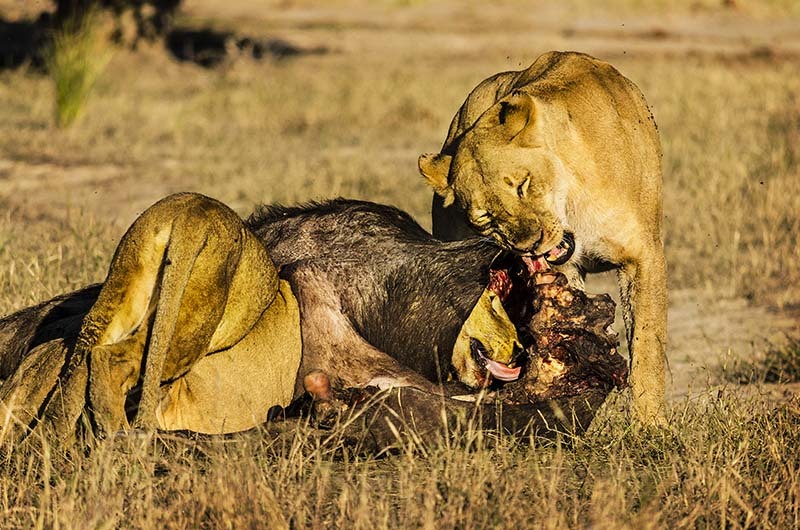 * 9 nights/10 days Kenya Safari during the GREAT MIGRATION! Ringed by the chill and misty moorlands of the third highest mountain range in Kenya, the atmospheric Aberdares National Park was dubbed ‘Scotland with Lions’ by the early colonialists. As well as lions, the park also offers elephants, lichen-hung forests, spectacular waterfalls and trout-filled streams. Fantastic lodges fill the park with unparalleled views of Mt Kenya, the second highest mountain in Africa, and the sparkling lakes of the Great Rift Valley! * Journey to the The Ark: En route through Aberdares, we’ll have a chance to see and photograph herds of buffaloes, elephants, warthogs, baboons, hyenas, and on many occasions the leopard! * The Watering Hole: Wake to the trumpeting of elephants, fall asleep to the symphony of the African night, or sit in stillness and observe the fascinating interplay of the animals as they arrive to drink, bathe, spar, and forage around the water hole right in front of our majestic lodge, The Ark! 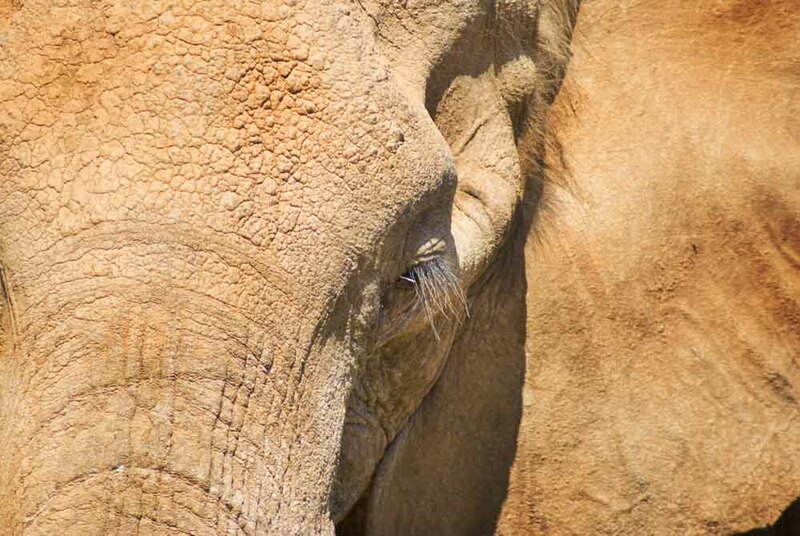 * Wildlife: Observe and photograph elephants, buffalos, leopards, rhinos, hyenas, and more right from the comfort of The Arks viewing decks. Beautiful natural springs and lush green in the middle of an otherwise arid landscape, these rugged and remote wildlife reserves provide some of the best and most colorful game viewing in the country. Truly off the path because it’s virtually cut off to all but those with access to a 4 wheel drive vehicle or an aircraft, it’s wonderfully free from the crowded traffic of the Masai Mara. 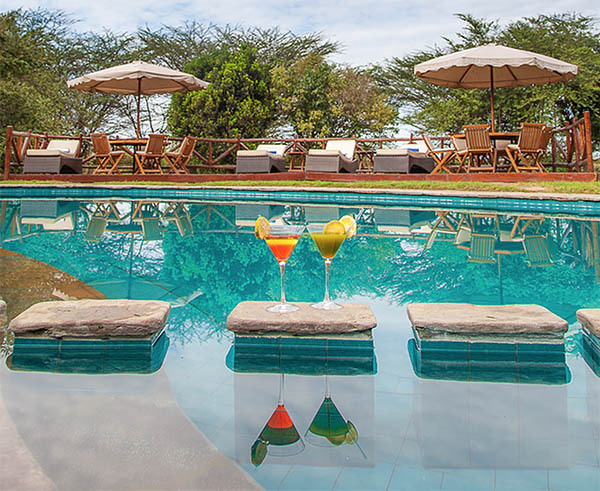 * Sarova Shaba Game Lodge: Relax, stuff our bellies, and take a dip among the virtual mini forest of indigenous trees, fish pond, and large free form swimming pool! The regions # 1 game lodge. * Shaba National Reserve: Uncompromisingly rugged yet vividly beautiful, Shaba was once the home of Joy Adamson of ‘Born Free’ fame. Discover surprisingly good game and amazingly diverse birdlife drawn by small permanent springs in the south. * Wildlife: Common sightings of elephant and lion will be at the top of our list during this “photographic hunt” along with Kenya’s ‘northern five’; oryx, reticulated giraffe, gerenuk, Grevy’s zebra, and lesser kudu. * Samburu National Reserve: Named after the Samburu tribe of Kenya known for their unique culture, pastoral, and nomadic way of life, Samburu has kept a beautifully natural and tranquil essence. With the Uaso Nyiro River running through the reserve, a large number of game animals flock to the banks, home to a massive population of Nile crocodile waiting “in the wings”! 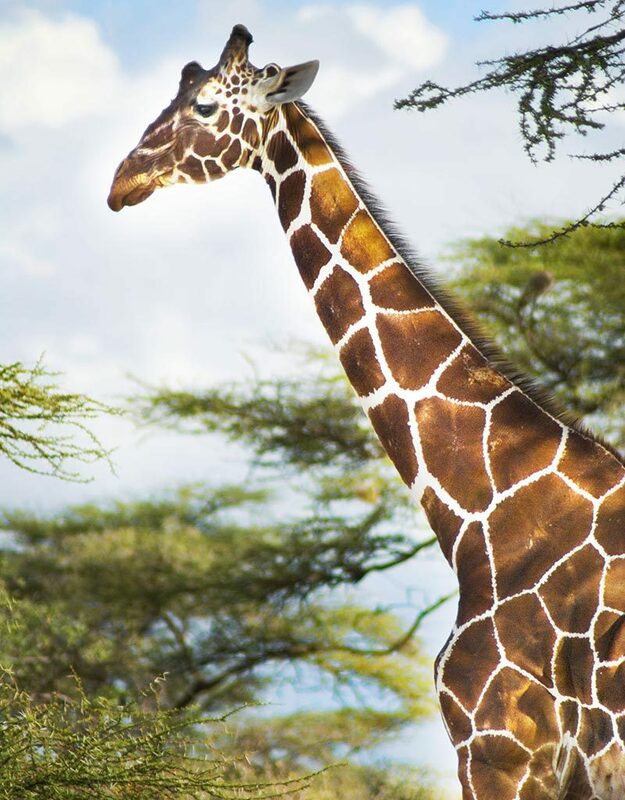 * Wildlife: The reserve is renowned for its rare species unique to the park, most notably the long necked gerenuk, Somali ostrich, & Beisa onyx. Small in size but high in wildlife, Nakuru is the most famous of the Great Rift Valley lakes, and the ideal stopover en-route to the Masai’s great migration. Perhaps most famous as the home to a shifting population of over one million flamingos, it’s also Kenya’s first and largest rhino sanctuary; sightings of both black and white rhino almost guaranteed! * Sarova Lion Hill Lodge: With sweeping views across the lake, Lion Hill Lodge will impress with its panoramic views of the pink shoreline created by millions of flamingos on Nakuru! 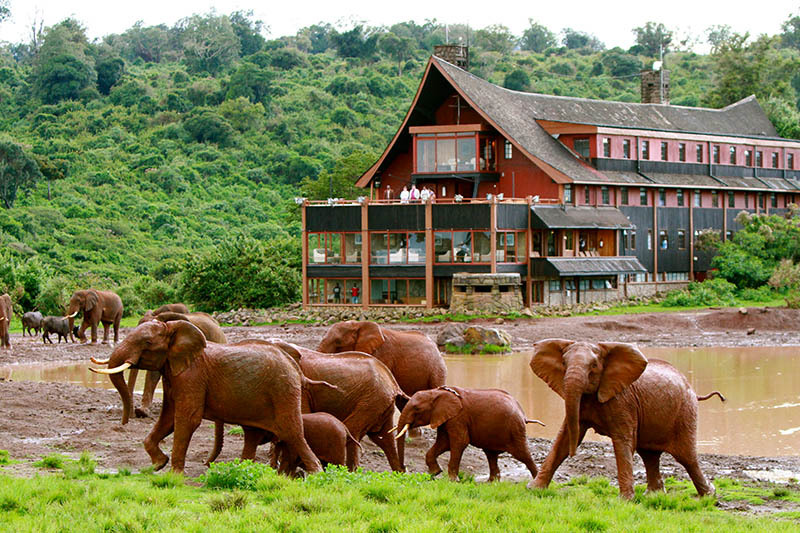 Yet another #1 rated game lodge for our travel club! 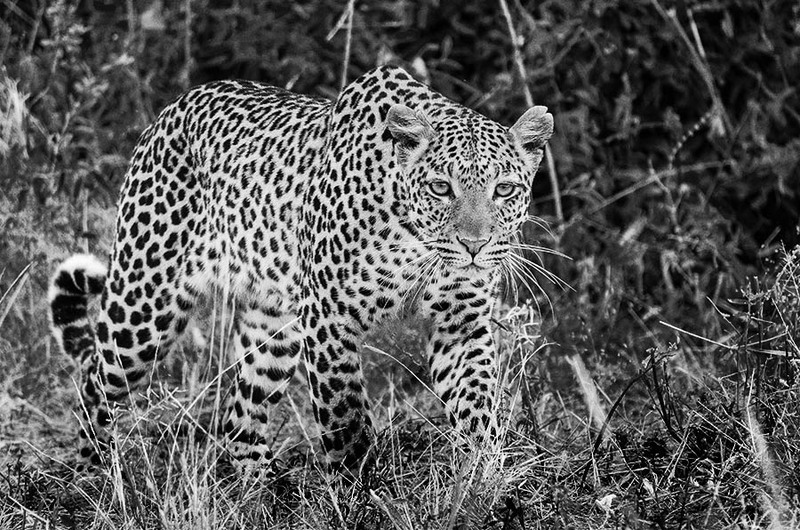 * Wildlife: Aside from the majestic rhinos, we’ll have the best chance to spot the elusive leopard here! Other wildlife include lions (often in the trees! ), hippos, the rare Rothschild’s giraffe, Colobus monkey, numerous plains game. Oh yeah, and 450 species of birds. World renowned for the breathtaking spectacle of ‘the greatest wildlife show on earth’, the awe inspiring annual migration of the wildebeest, the Mara is Kenya’s most visited protected area. Technically an extension of Tanzania’s renowned Serengeti National Park, the Mara constitutes only 4% of the entire Serengeti ecosystem but its rolling grasslands, meandering rivers, and towering escarpments offer one of the world’s most rewarding and evocative wildlife arenas. Of all the places to experience & photograph the *”Big Five” in their natural stomping grounds, the Mara stands alone as king of the parks. * Fig Tree Camp: Our luxury tented camp is located on the banks of the Talek River in the world famous Maasai Mara National Reserve. 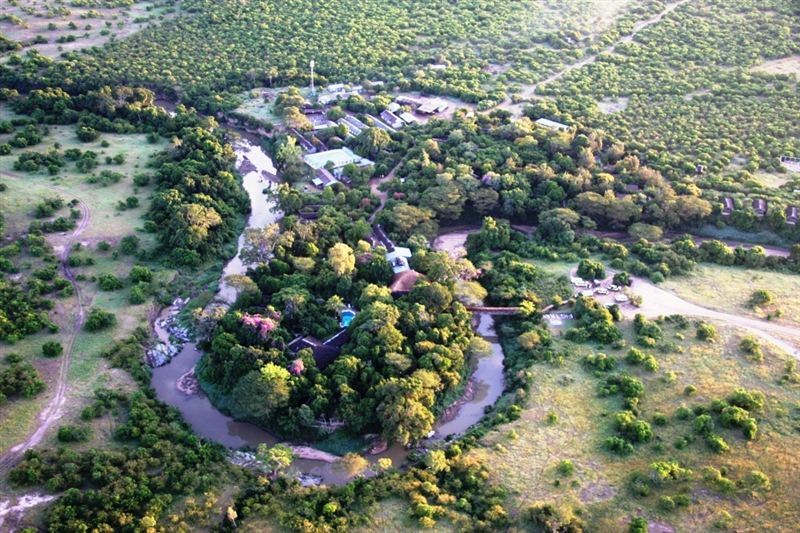 Fig Tree is situated on the northern border of the national reserve and its central location makes all areas of the park accessible during game drives. A pool, two bars, dinning room, open-air dinning area, and tree house coffee deck are just some of the luxuries we’ll enjoy in the middle of the bush! * We’ll be here during the migration months when the rolling plains around the camp are teeming with wildebeest, gazelles, and zebras. The camp is situated right in the center of their migration path! * Morning & Afternoon Game Drives: The creatures of the bush are most active in the morning & early evening hours, taking the middle of the day to find shade and stay cool. 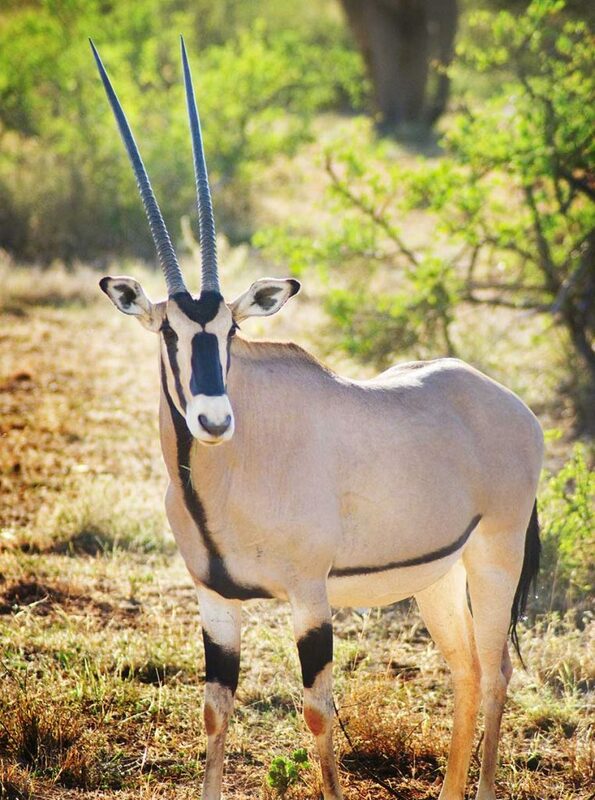 Our 2days here will be spent with early morning and late afternoon game drives with ample time in between for lunch, a dip in the pool, cocktails, and a cat nap (no pun intended). * Tipilikwani Mara Camp: We’ll enjoy an AM game drive en route to this remote & uniquely situated, luxury tented camp on the banks of the Talek River overlooking the mottled plains of the Maasai Mara. 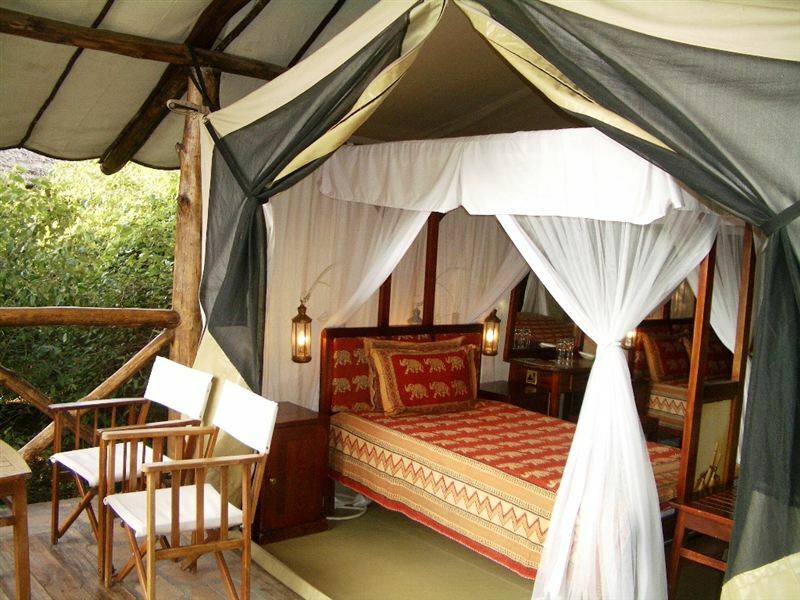 All of our luxury tents are situated on the river and decorated with warm, rich Maasai colors. * Optional Masai Village Visit: Encounter the iconic & colorful culture of these fascinating people. 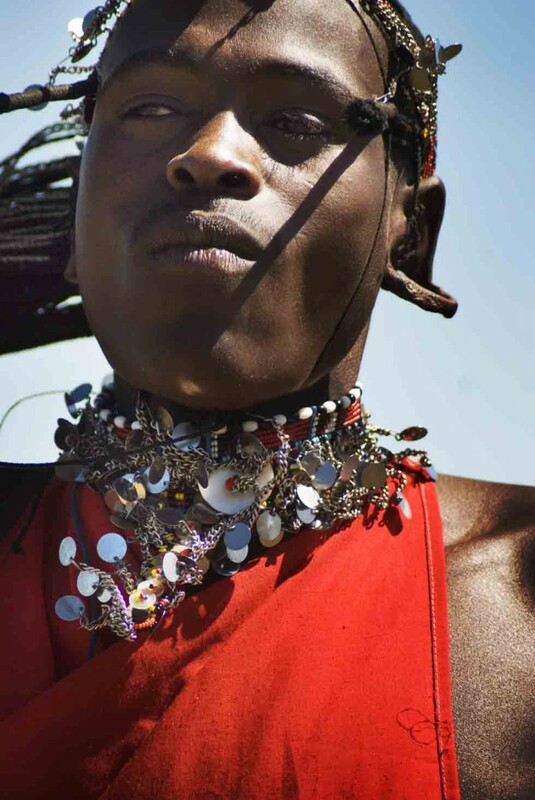 With a glimpse into the lives of the semi-nomadic Masai, we’ll get a sense of the unique traditions still practiced today along with some awesome images! * Morning & Afternoon Game Drives: The next two days will be spent similar to Sarova Mara Camp but with even more off the path safaris right along a main migration route across the Talek River. If we’re really lucky, this will be the best chance to witness a river crossing and capture photographs of a lifetime National Geographic style! * Check out our pictures from past Kenya Safaris! Share Room OR Your Own Room?